This is a cause Moby’s dedicating his time to right now. Moby has joined a movement to make all Los Angeles dog shelters meat-free, the Washington Post reports. The proposal, which goes before the Los Angeles City Board of Animal Services Commissioners next week, was brought forth by screenwriter Roger Wolfson, who cited research that he believes shows a plant-based diet “eliminates” several health problems for dogs. 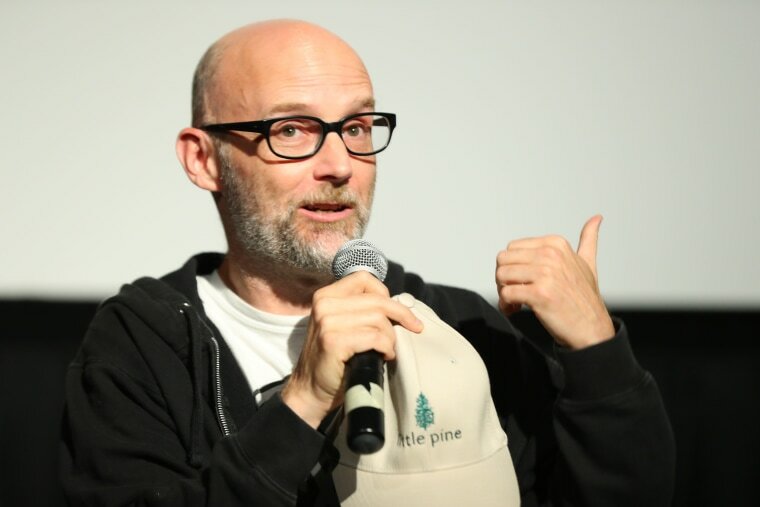 “If we adopt this, it’s one more thing that proves to the world that Los Angeles really is the progressive capital,” Moby apparently said at a board meeting last month, suggesting that Moby has spent a full 30 days in the year 2017 focusing on the diet of 33,000 dogs he does not personally know. As of now, the future of the plan looks grim. The city's chief veterinarian has recommended rejecting the proposal, since it could deplete dogs of nutrients they need. As the Washington Post points out, dogs are omnivores.